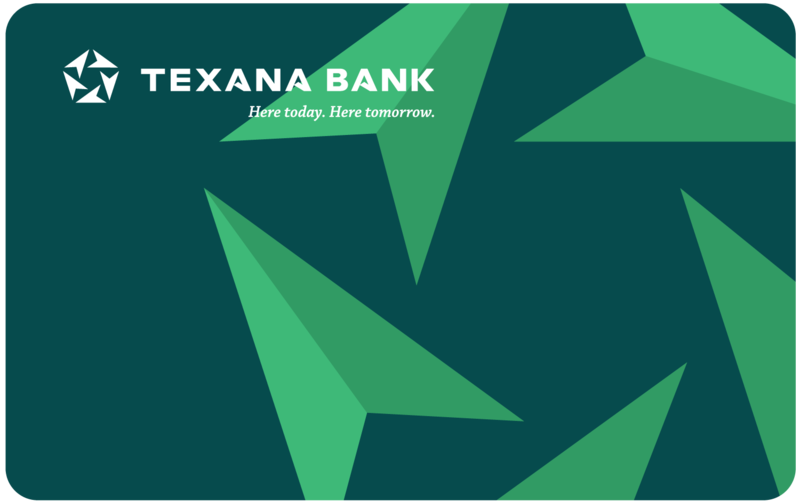 Texana Bank | Here Today. Here Tomorrow. Gail and her husband, Don, know their money is safe—and they know it’s growing—because they invested in a CD with Texana Bank. We’re more than your bankers; we’re your friends and your neighbors. We want to be your bank. Don’t put your tax refund in any bank. Keep it at Texana Bank — a bank that is here today and will be here tomorrow. There shouldn't be roadblocks between you and your money. Managing your money with us is easy. We’re your friends and your neighbors. At Texana, we’ve built our reputation on trust and the relationships we have with individuals, families and local businesses. We want to help you achieve your dreams and enjoy your life. Our staff will sit down with you and discuss your goals and challenges. Together we’ll help customize our products to be perfect for you. With over 100 years of banking experience under our belts, we’ve learned a few things about banking the right way. And we’ll still be here when you need us most. HERE TO HELP. Consumer loan application available online. Need a card? We have you covered. 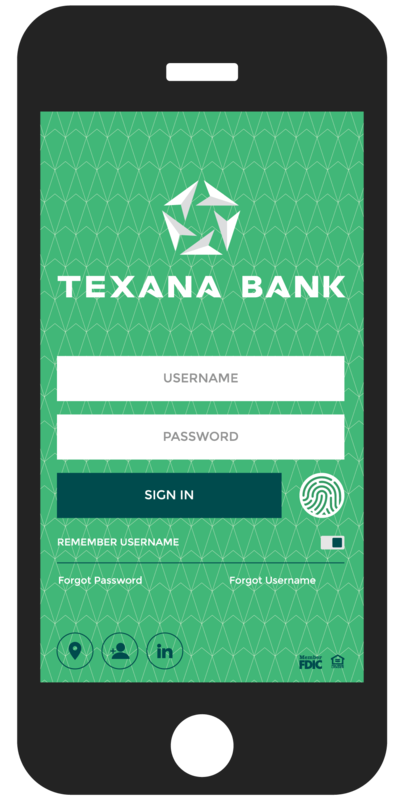 Get your Texana Debit Card, and gain the ability to make purchases from anywhere in the world. Your purchases will automatically post to your account. Learn more about our Texana Debit Card. HAVE A BUSINESS OR STARTING ONE? We can help. MORE THAN YOUR BANKERS. We’re your neighbors.